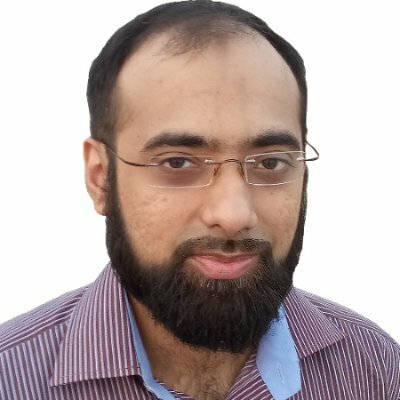 Ali is an avid fan and speaker at TestTalks, contributor to TEST Magazine and other platforms, trainer on automation framework design and in love with sharing the craft. Over 11 years he has been involved with 20+ products related to large scale ERPs, SaaS, web applications and embedded devices ranging from small products to large scale safety critical devices and getting safety approvals.Co-Founder of the movement ‘Redefining Software Quality’ – empowering testers with Technological Excellence, Testing Acumen, and Business Value generation, more at quality-spectrum.com. Now spends his time researching and teaching Automation, Continuous Testing and ‘Testing acumen’ to contribute towards the creation of the next generation of tester.